At WVI we love it when our younger supporters get active and do something for the wildlife they love. Last week Tabitha and her friends (Yr11) sold hot chocolate for painted wolves and a Yr 7 supporter made flyers and is going to give a presentation to her school about our Painted Wolf Programme. This week we have had this from 8 year old Freddie because he loves tigers and wants to do something to save them. Please send us in your fundraising adventures. 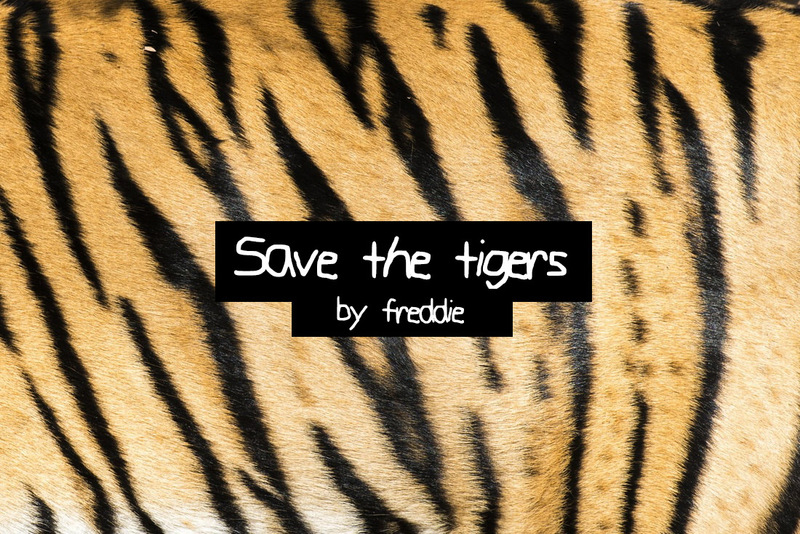 Click here to see 8 year old Freddie's amazing article on saving endangered tigers. Tigers are wonderful animals that are playful, happy and fascinating. Tigers are threatened by poachers who use the tigers bones for traditional Asian medicine and their skin for clothes and rugs. 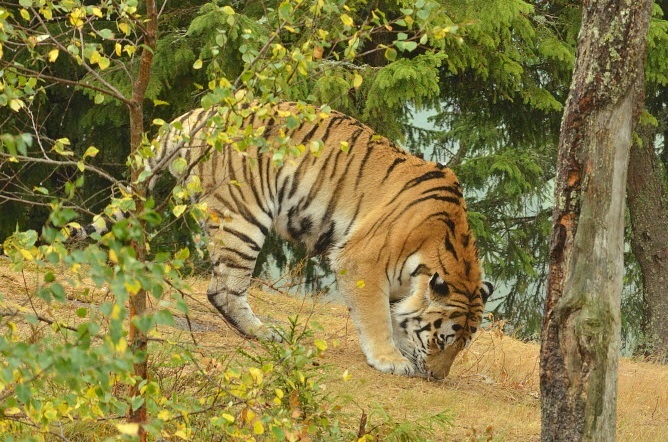 The tigers are also threatened by people cutting down the trees and killing their prey. As tiger numbers get smaller, they are more likely to get diseases such as rabies and canine distemper.